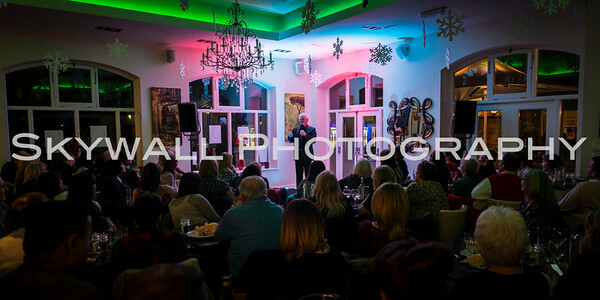 Our event photography in West Yorkshire allows businesses and individuals to benefit from our unobtrusive approach to special occasion photography. 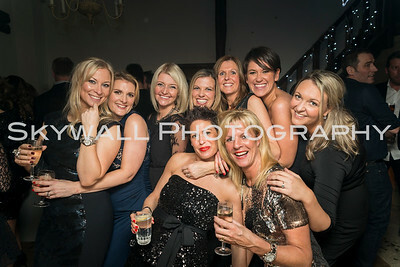 We specialise in all commercial and casual event photography. 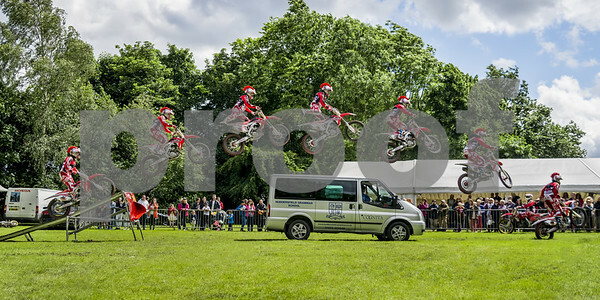 We specialise in event photography! 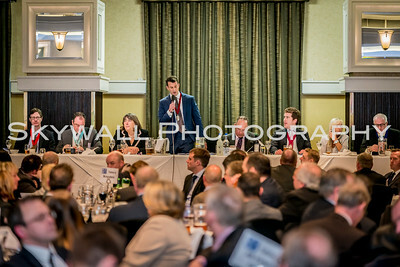 We take great pride in our event photography - it's a great style of photography to complete and we always thoroughly enjoy it. 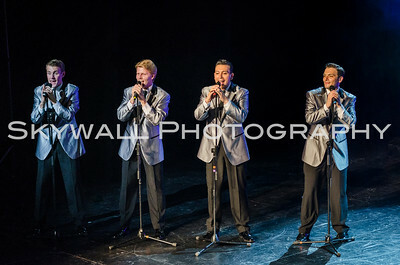 We adore it because it allows us to work our way around an event and picture everyone in a natural environment. 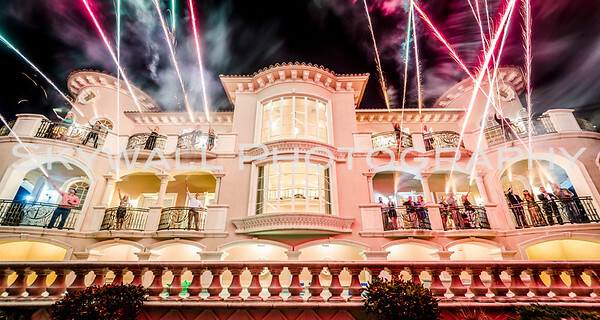 Our unobtrusive approach means that we can capture truly spectacular images in any event; celebratory or commercial. We achieve the best quality of images because we prefer your guests to enjoy and barely even notice they're being photographed. When they don't feel like a model having to pose, they relax and act naturally - therefore, creating better quality images. We take the time to listen to our clients before attending any event, corporate occasion or wedding. 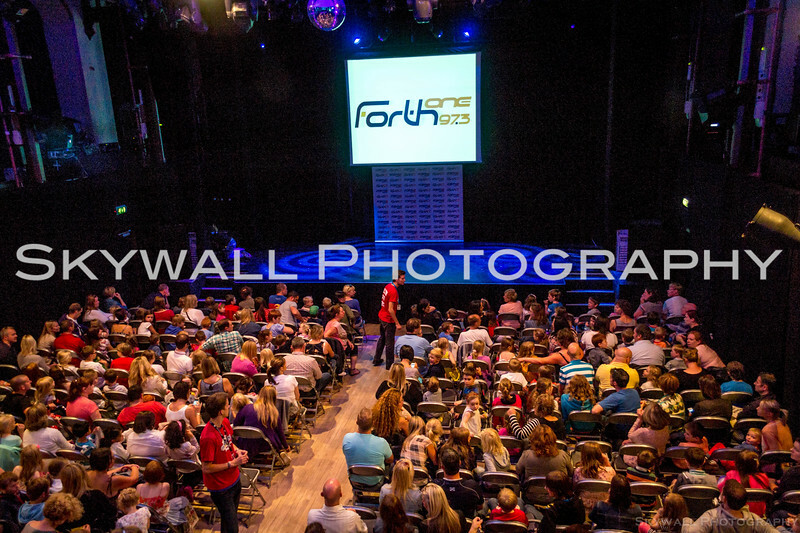 Our event photographer will tailor their approach to fit with your event and ensure they can get the photos you need. Whatever it is you require from your event photography session, you don't need to be afraid to communicate exactly what you want. We're very adaptable and our lead event photographer, Dustin, will know exactly how to capture what you need. Dustin thrives on working his way around an event without drawing attention to himself, yet interacting with your guests where required. Dustin will produce a mixture of images, including specific images you have requested - candid photos, posed images, artistic spectacles and direct subject photos. We would be honoured to attend any event or special occasion. 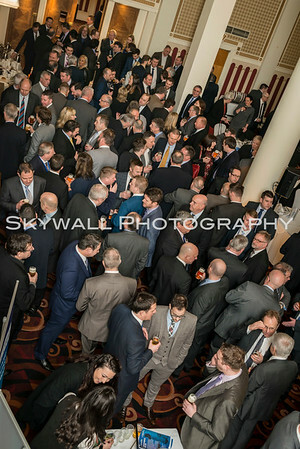 Some of the events we have and can attend to photograph include but not limited to: corporate evening events, award ceremonies, trade shows, company incentive trips, company outings, education conferences, parties, private parties, corporate parties, team building events, networking events and more! Dustin can send sample images within 24 hours (during the production process) of the event and then follow-up with the edited images in a couple of weeks. 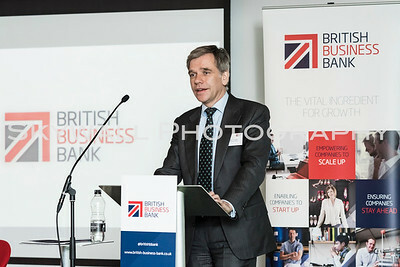 - Images to be edited and exported in high resolution. It's pretty simple to get a free quote from us. 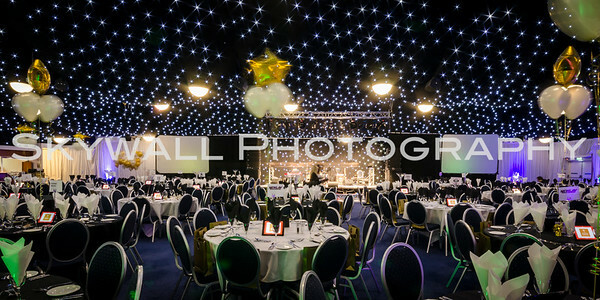 We just need to know more about your event and see if we're available to complete the shoot. 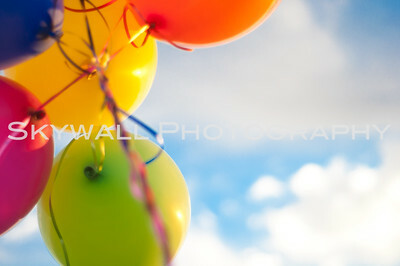 Get in touch today by calling Dustin on (+44) 075720 16247 or by emailing him on skywallphotography@gmail.com.